Need a last minute Valentine’s Day gift? This is what I just grabbed my hubby. I’ve been super busy with the kids schedules (plus we had a week of sickness at the house). So as much as I wanted to get creative and buy/make some cool stuff..this is practical. He will love it and use it often. Does this make me old? 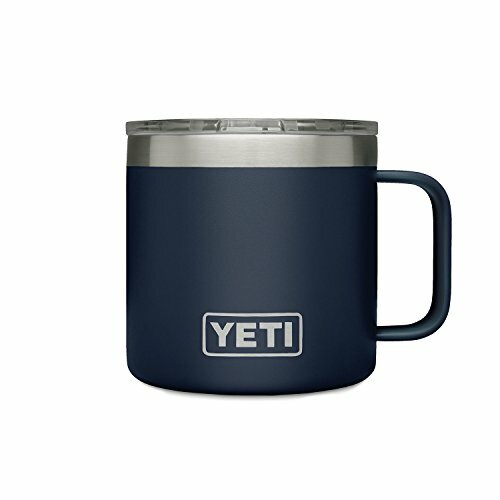 Anywho, I thought it was a decent deal: Head on over to Amazon where you can grab this YETI Rambler 14 oz Stainless Steel Vacuum Insulated Mug with Lid, Navy for $24.99.